Chicago has long been one of the premier spots for budding musicians, and there's a new generation of artists ready and able to make major waves with their unique sound and style. Enter Chason, the rising Chicago-via-Las Vegas vocalist who's been carving out his own niche in the street rap-heavy pool of talent that has been coming out of the windy city in recent months. He's back to deliver a stellar new single in the form of "Cosplay," featuring fellow Chicago wavemaker theMIND. 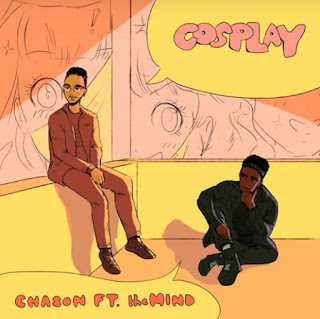 It's a silky-smooth record on which Chason and theMIND trade some well-written verses across the bubbly, mind-easing production. All in all, it's a tremendous record that's sure to always get the vibe right. 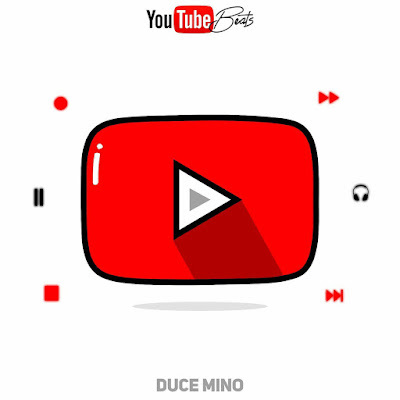 Give the new track a spin on your favorite listening platform here.